It can be hard to handle all of the details of your everyday business proceedings. Especially if you’re the owner or manager of a smaller, newer business, it can feel like everything is happening all at the same time. 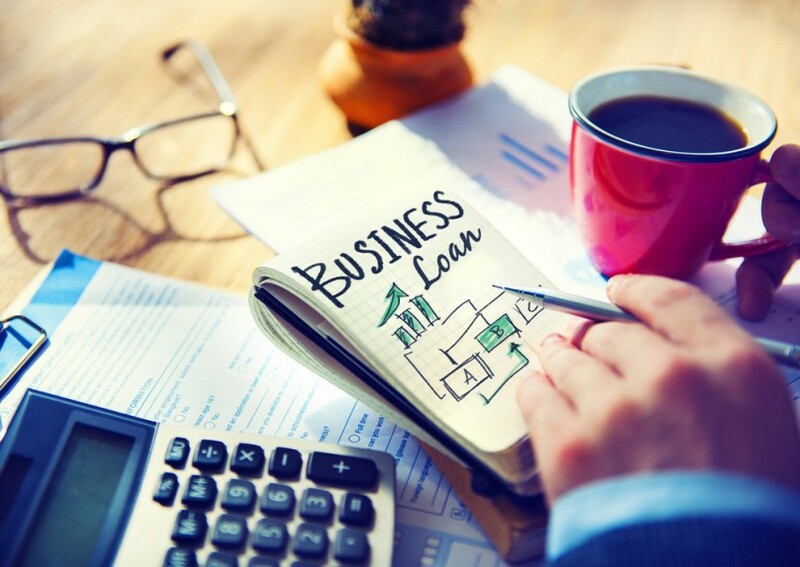 And when it comes to financial matters, getting business loans for example, then things become even more concentrated concerning the need to focus. If you want to figure out how to absorb more information about business financial matters specifically, make sure that you get your strategies straight at the beginning, dig into your budgeting plan, learn the language of the business itself, and always be prepared to assess potential risks as they show up. Business is all about strategy. And that goes doubly so for financial matters. You have to have a strategy for getting a loan. You have to have a strategy for getting out of a loan. If you go into any of these processes blind, then there are serious financial consequences. If there’s any piece of advice that you need to take most to heart, it’s that you need to have a plan before you make any decisions, not afterward. If you’ve ever done any business budgeting, you know that they can feel like a mental Wild West. You know what your numbers were. You know what your numbers are. But you don’t know what your numbers are going to be. That’s why the best piece of advice that you can follow is that you don’t want to spend money that you don’t have, and speculating on the future has serious risks. Planning a budget for the money that you already have is always going to be your best idea, rather than assuming you’ll have some windfall that allows you to pay things back later. If you talk to someone about baseball, there is a certain language that you use. If you don’t know baseball terms and you don’t know baseball culture, then you’re really going to have a hard time discussing the sport. The same goes with business. If you don’t read business bestsellers to learn the language, the jargon, and the intellectual atmosphere, then you’re going to be at a disadvantage when it comes to making decisions. Take time to read every day about your industry, and it will show up in your conversations. Though there is risk associated with all business deals, it goes on a spectrum of from low to high. And if you’re not willing to assess what those risks are, there’s a much better opportunity for bankruptcy and failure. Think all the way through your business decisions to a potentially catastrophic end. If the risk isn’t worth the reward, then choose a different pathway.